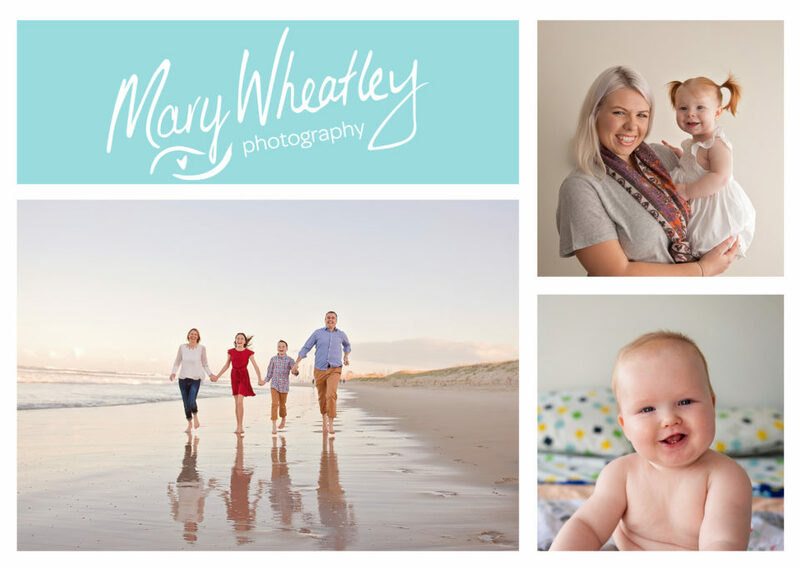 Little Linkin loved the location we choose for his photo’s with Mum and Dad. We had so much fun together…. he was just fascinated with the ducks and I loved playing with bubbles. Brother and Sister. They climbed. They Played. They Got Wet. We Took Photo’s. A Perfect Afternoon at the Beach.